In September, Living Colour will release their new album, their first in nine years, Shade. "That was really the beginning of us thinking of the direction we want to take for our next project," says guitarist Vernon Reid said in a statement. "Hearing that blend of blues and metal was really what got the wheels turning." "To me, there seems to be a shadow cast across our collective lives. We can either allow it to oppress us or we can shine a light on it," Reid added. 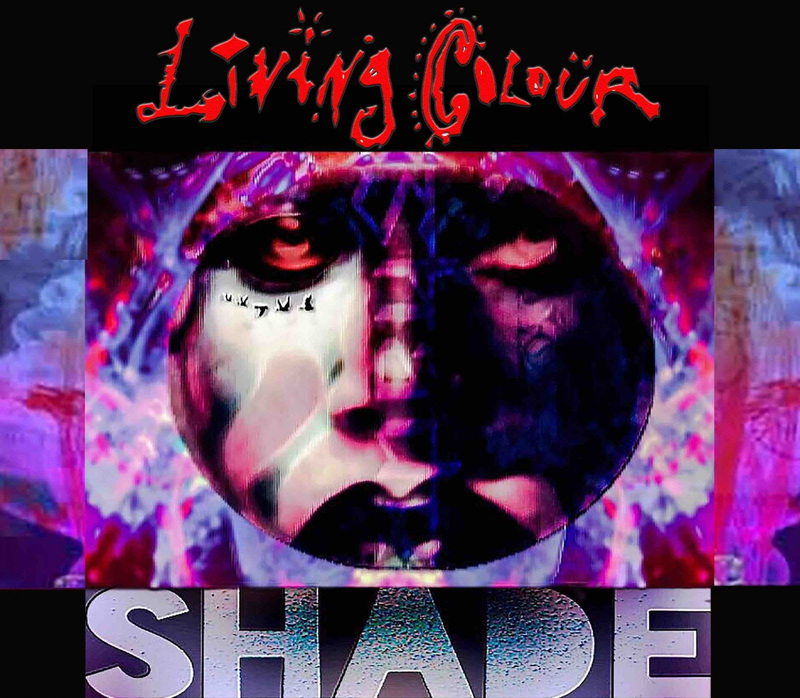 "'Shade' is the sound of a band coming to terms with the shadows and shining a light by using the blues as a mirror." "What better way to talk to the world than through the blues?" vocalist Corey Glover asked in a press release . "We recorded 'Preachin' Blues' several times to jump start the project and that got everybody fired up. After that, we were ready. 'Shade,' in its final outcome, is more of a deconstruction of the blues than an interpretation. It was the idiom that gave us our voice."